Living on a college campus, it’s easy to forget just how many families reside in Isla Vista, and of those families, how many are raising young children. Fortunately, the community now has THRIVE Isla Vista to turn to, a local I.V. youth project which seeks to prepare the next generation of I.V. residents to lead healthy, productive lives. Starting in 2010, THRIVE I.V., one of four subdivisions of the nonprofit initiative THRIVE Santa Barbara County, has provided services for families, young children, and youth. Over 20 community, school, government, business, law enforcement, and faith-based partners have collaborated with the program so far. The project aims to ensure that young children from ages 0-5 are active learners and enter kindergarten school-ready for a successful future, and that they have the stable, supportive family environment in which to do so. 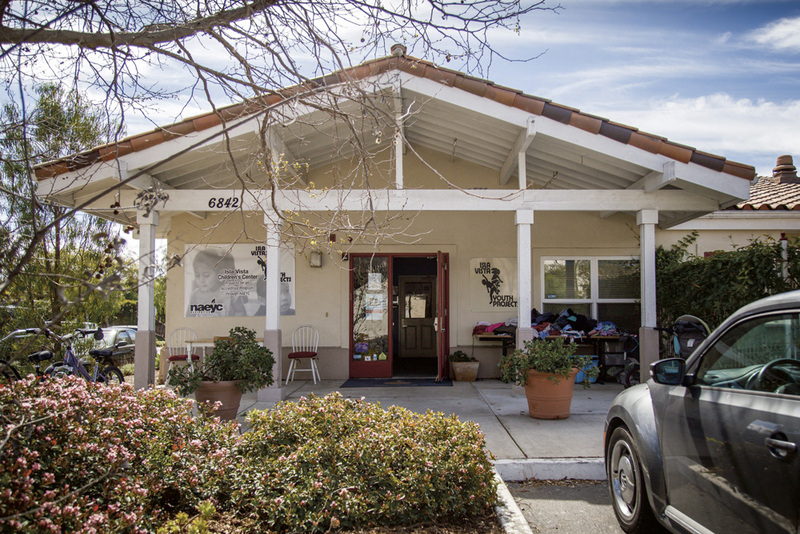 According to LuAnn Miller, the executive director of the Isla Vista Youth Projects that THRIVE I.V. falls under, Isla Vista’s seaside community provides a good place for education advocates to work in. The project has achieved substantial success, demonstrating a 19 percent increase since 2010 in children entering I.V. Elementary school who are considered “ready to go,” as measured using the Kindergarten Student Entrance Profile. And, as studies have shown, investing in quality preschool education programs improves the social skills and foundational knowledge of math and reading with which enrolled children will eventually enter school, leading to higher college enrollment rates and correspondingly higher annual incomes. By guaranteeing a high number of infant/toddler/preschool spaces to provide early care and education, issuing health/developmental screenings, and focusing on the social-emotional development of young students, THRIVE actively raises the quality of education and life I.V. residents and their children can now access. With this in mind, THRIVE I.V. follows what it refers to as a “strength-based model.” This includes identifying the strengths in each family in the community, and showing how they can be used to help move the family forward. In doing so they’ve worked to provide families access to preschool programs, food distribution services, home visits for new mothers, assistance with health insurance, and more. And support, Miller emphasizes, doesn’t only have to come from THRIVE. What matters most to Miller and the THRIVE I.V. staff is that students of all ages are able to get the support they need to flourish in school. It’s their driving mission in every interaction they have with family members.